In the world of business loans there is one type of exclusive loan that you won’t come across easily: an Amazon business loan. This mystical loan is available exclusively to registered Amazon sellers who fulfill undisclosed requirements that Amazon has set. Even though thousands have utilized this loan you won’t find much information, if any, about it on Amazon’s website. So the obvious questions that demand answers are: how is this loan different than other loans? How do you apply for it? What are the pros/cons of this loan type? What is Amazon Business Credit? Amazon Business Credit b/k/a Amazon Lending is a service launched by Amazon in 2011. This service provides business loans to sellers who have a good selling history on their website. Amazon offers these loans to allow their sellers to do things such as buy more inventory or create new products to expand their business. So the objective of this loan is to help sellers expand into new markets and decreases stress points due to lack of inventory. This in turn helps Amazon increase their sales, as you drive more traffic to their website through new products and sell increased quantities of already existent products. Who’s Qualified to Get Amazon Business Credit & How Do I Apply for It? Unlike other loans you cannot “apply” for this one, and there is no specific step to take to make you ‘qualified’ to receive this loan. This loan is available exclusively to Amazon sellers who perform well on their website, and an algorithm is in charge of choosing sellers that they think could be well suited for a loan of this type. So Amazon only offers financing on an ‘invite-only’ basis. If the algorithm chooses you, then you will see the loan offer appear in the Seller Central center on your Amazon account. There are no negotiations or requests for an increase in financing allowed, the offer is take it or leave it. Sometimes obtaining a loan can be very difficult. Lenders often require things such as proof of income, good credit history and/or collateral before they will give you the money that you want. However Amazon has something that these other lending sources lack: proof of your working business model. This may be one of the major advantages of Amazon lending. 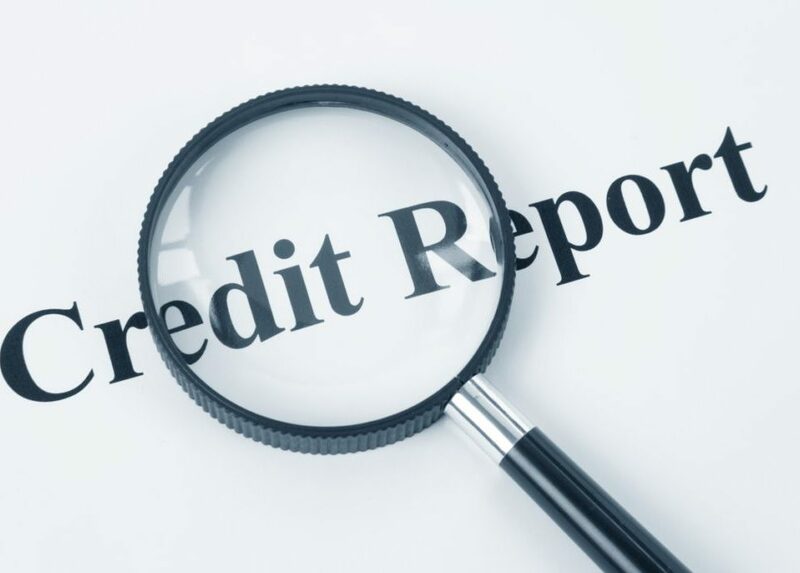 Unlike other credit sources your credit score is not the deciding factor in being able to obtain a loan. The algorithm that suggests you as someone who is qualified to receive one of these loans, does not use your credit score or other credit history reports in its calculations. This could be one of the greatest things that sets this loan apart from other loans, and therefore one of its greatest selling point. One of the greatest pros for this method of financing is just how fast and convenient it is. Because Amazon has proof of your business model, there is no application process for this loan. If the algorithm approves your business then the message will appear in your inbox, in the seller central center, offering the loan. Accept the offer and the money appears in your bank account in a few days. Amazon already has your bank account information. You can’t get any faster or more convenient than that. The flip side of this is that this loan is hard to make appear when you could be in greatest need of it as a business owner. Another difference between loans from other sources and Amazon is that loans from Amazon can be paid directly back through sales on their website. No other third party is necessary to transfer the money or make payments; it all can be done directly off their website. If you used the money to invest in inventory, then that very same inventory can be used to pay back the loan as consumers buy it. This “cutting out the middleman” is one of the strengths of this loan. You can borrow directly from Amazon, sell on Amazon, and what you sell goes directly towards the money that you borrowed. Depending on your sales performance on Amazon, the loan that Amazon offers you could range from $1,000 to $750,000. The better your sales the more than you could be offered from Amazon. So the loan will be automatically tailored to your business’s needs — as you sell more, and more inventory is required, Amazon will offer you more. So this loan is expandable up to three quarters of a million dollars, and when you compare this figure to the work required to obtain this loan, there may be no other loan as easy out there. If you pay back your loan successfully through Amazon, then Amazon is likely to offer you follow-up financing, offering you more money at similar rates. This allows for you to continue to find capital easily and dependably. You can increase your investment back into your own company and allow your company to grow naturally through these loans. Dependable, consistent financing, when it works, can be a powerful tool for your company. The number one con with this source of financing is that it has ultra specific qualifications in order to receive it. The first qualification, as previously noted, is that you are a seller on Amazon. Businesses that are not selling through Amazon have no chance of receiving financing. 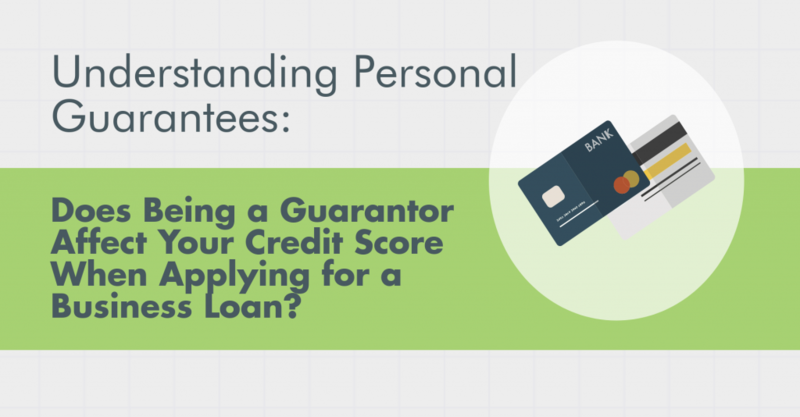 The next qualification is that you have to be selected by the algorithm as a seller that qualifies for this loan. Around 25,000 small businesses have received funding thus far, so if you are a successful seller on Amazon the odds seem to be good that you will receive this offer. However, there is still an “if.” The algorithm is still an unknown in this equation, as apparently nobody outside Amazon knows what standards a seller has to hit to be selected as one who is qualified for a loan. As with other things dealing with Amazon, the rates they offer are undisclosed to the general public, although many sellers have disclosed the rates at which they received their loans. Because of the shorter terms of the loan, and the convenience of the loans, the rates at which the loans are given tend to be similar or higher than similar loans on the market, depending on the amount borrowed. So do not think that these loans will be a major money saver. The convenience and ease factors of the loans do not necessarily lead to lower rates, rather it could be the exact opposite. The crux of the discussion of the cons of this loan may have to do with the availability of the loan. Often financing is needed at very specific intervals for time sensitive reasons, and this comes in direct conflict with these loans from Amazon. There is no ability to ‘request’ this loan if you are in need of capital to purchase inventory, or when you wish to get a new product off the ground. If this offer is not in your inbox, as decided by the algorithm, when you need it then you are out of luck. 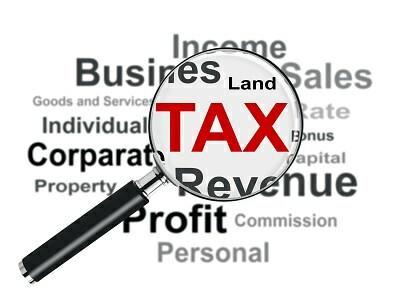 As well the rate of the loan and the amount of the loan are non-negotiable, and binding. So if the amount of the loan is different than what you are desiring you could be out of luck. This offers convenience, but it comes at the price of flexibility. Along with loans Amazon offers businesses a different kind of credit through its corporate credit line program. The credit line program allows businesses to make purchases on Amazon.com that they can then pay back at a later date. The program comes in two different forms: Pay-In-Full and Revolving Credit. These programs allow for increased freedom of purchasing on Amazon, and since Amazon is home to around 480 million different products, that increase of purchasing power can go a long ways. Plus with prime shipping, purchasing products on Amazon can often be faster than sending a slow employee to the store, and then having to send him back when he forgets half the things he was sent there for. The Pay-In-Full credit program is designed for “libraries, schools, government institutions, and large-size businesses.” It allows these identities to make purchases and pay for those purchases within a 55-day billing period without having to pay interest. This program is not suitable for businesses that want to make minimum monthly payments on purchases, as the program instead is designed for businesses that intend to pay in full every month. It allows for dedicated account managers to make purchases for the account, allowing for structure on who is authorized to make purchases. Secondary accounts can be set up if multiple purchasers are going to be active on the account. The Revolving Credit program is for “ small- to medium-size businesses” and allows more flexibility in payment options. Businesses can either choose to pay in full monthly or make minimum payments. Amazon offers a 12.99% Purchase APR and ways to build business credit. With the option to apply as a personal guarantor you can build your business’s credit while you shop for your basic supplies on Amazon. Make sure to start establishing credit early, and learn how to read an equifax business credit report. Rather than putting commonly purchased supplies you purchase on Amazon on personal credit cards, opening a corporate credit line and making regular purchases can hit two birds with one stone — stocking the company supplies while building repertoire with the credit bureaus. Along with the corporate credit lines, having a dedicated Amazon account for your business has other perks that could save your business time and money. Through a corporate account you get access to “business only savings” on thousands of regularly purchased items. If you run a non-profit or other qualified organization, then tax exempt status can be earned throughout Amazon.com, potentially saving your business a lot of money. Lastly, a ‘business-ready purchasing analytics’ is made with every corporate account, giving you access to analytics on your business’s spending habits. Track individual spending, group spending, and spending as a whole company. How Can this Information Help My Business? So how can your business benefit from these programs? Should this knowledge of these programs change the way that you run your business? The answer is almost entirely dependent on the situation that your business is in. If your business does a significant amount of sales through Amazon, but has hard time finding the capital that it needs to purchase more inventory or invest in new projects, then the loans offered by Amazon may be exactly what you need. There does not seem to be any definite way to guarantee your business access to one of these loans, though there does seem to be commonality among those businesses who get offered loans by Amazon. First focus on improving your sale figures on Amazon, and then start praying that the great all knowing algorithm sides with your desires. Knowing how a corporate credit line with Amazon can possibly help you business is more concrete. If your company/business is able to open up a pay-in-full credit line, then this allows for a cushion regarding when you have to pay for your Amazon purchases. Or you could think of it as a consolidation of all your many purchases into one lump sum every 55 days. That is basically an interest free loan given to you by Amazon just by enrolling in the program. Through the revolving credit line you can finance larger purchases made on Amazon and make payments over a long period of time, allowing your buying power to increase. While you make these payments, you are also building credit for your business. 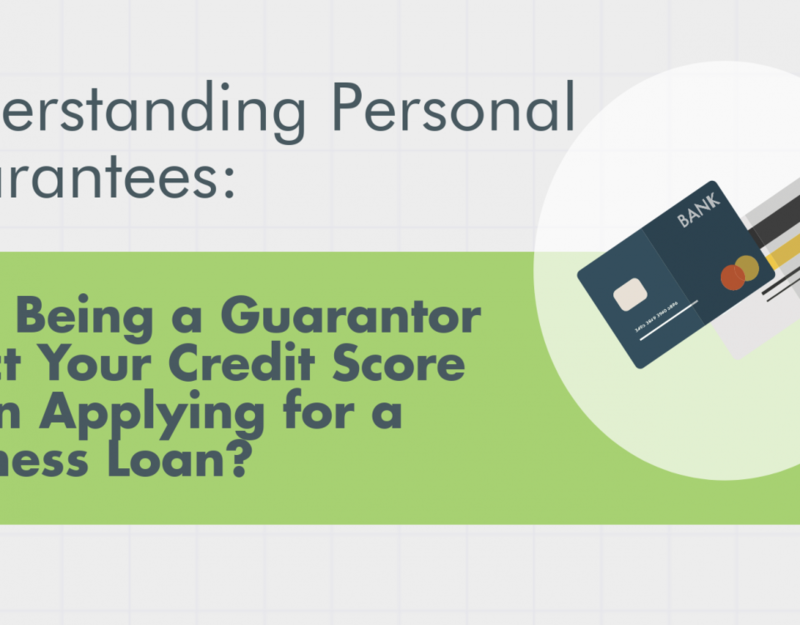 Understanding Personal Guarantees: Does Being a Guarantor Affect Your Credit Score When Applying for a Business Loan?